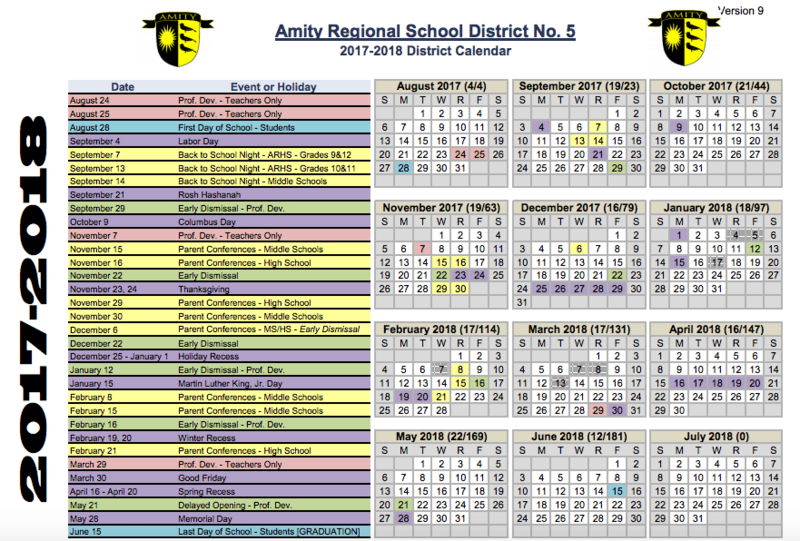 At the April 9, 2018, meeting of the Amity Board of Education, the Board elected to modify the length of the school year to 180 days (from 181 days), thus setting Friday, June 15, 2018, as the last student day of the 2017-2018 school year. 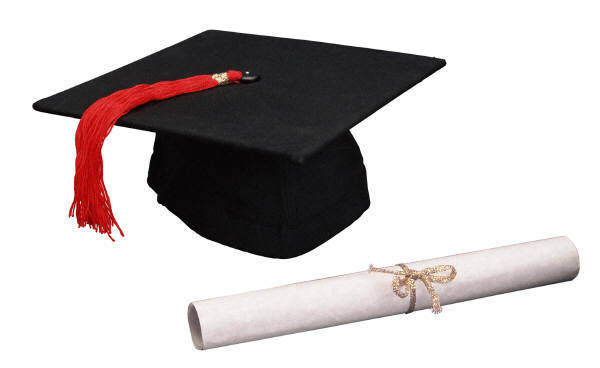 Additionally, the Board set Friday, June 15, 2018, as the date of the Graduation Ceremony for members of the Class of 2018. The updated 2017-2018 calendar (below) is available on the district web page. Last night the Board of Education approved the following revisions to the 2012-2013 school calendar in light of the six emergency closing days we have already experienced. · Students will attend school on Friday, March 22nd. This had previously been scheduled as a teacher only, professional development day. · Two student days, at the end of the year will be canceled.